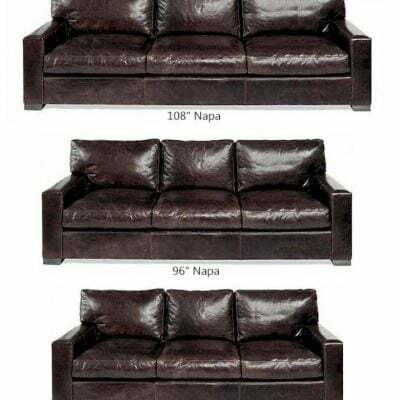 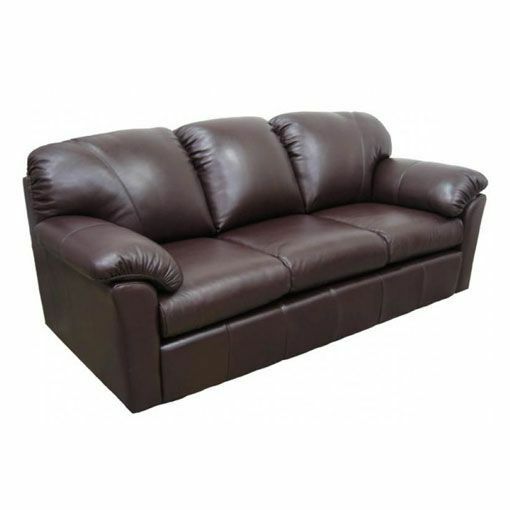 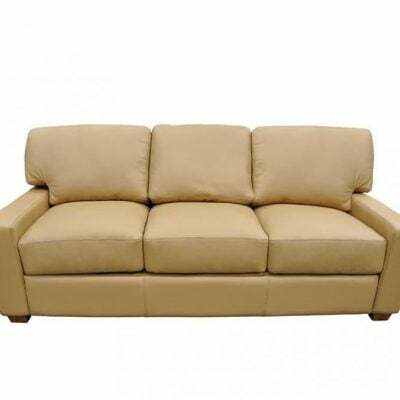 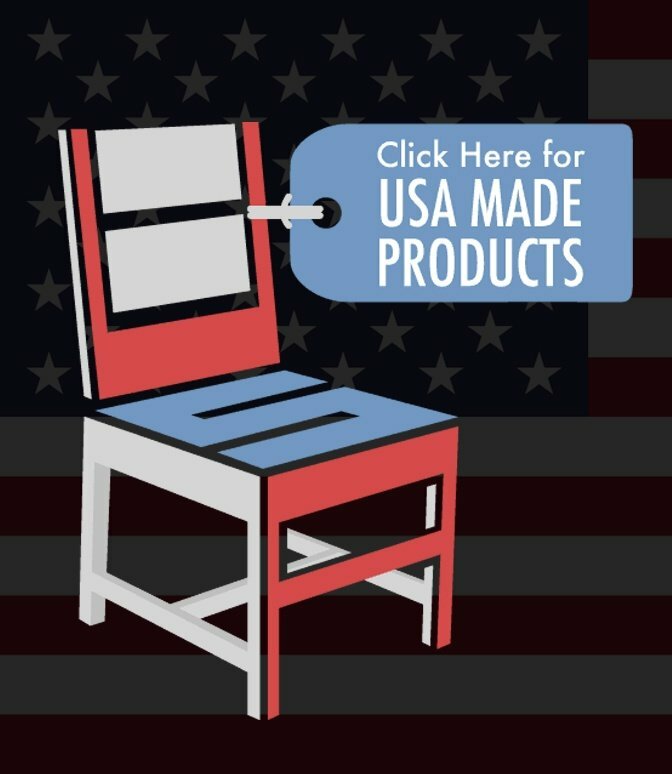 A great sofa for someone looking for smaller high quality sofa made in the USA. 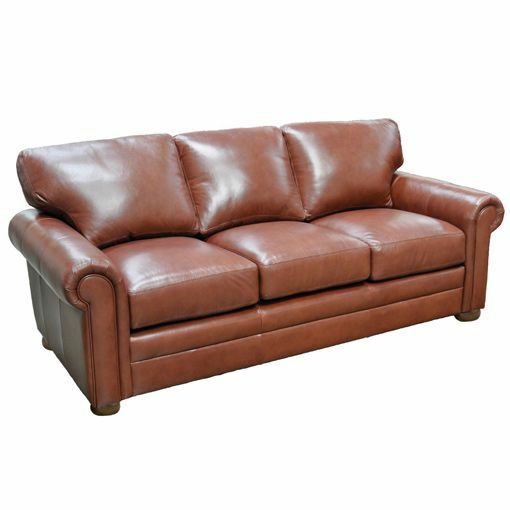 Over 50 leathers to choose from. 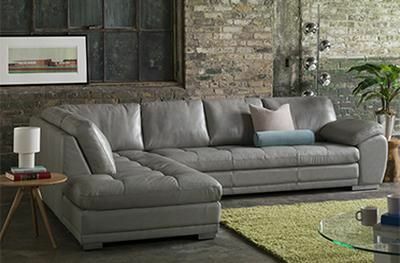 Simple, clean and stern, yet supple, deftly describe the Georgia Sectional Collection. 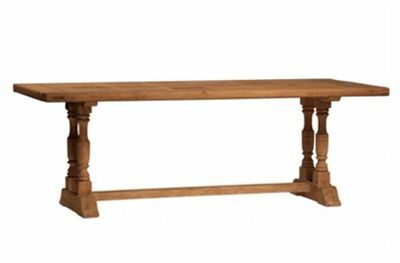 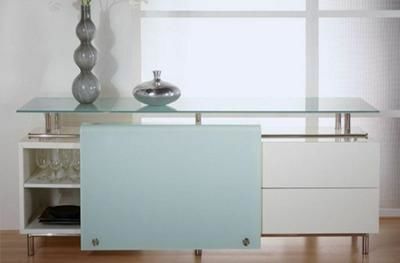 Each piece can confidently face and solve the space constraints of any room. 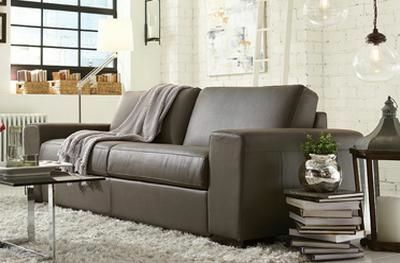 The compact and modest style is sure to open up the floor for conversation or contented silence, as well as open your eyes to how comfortable a couch can be. 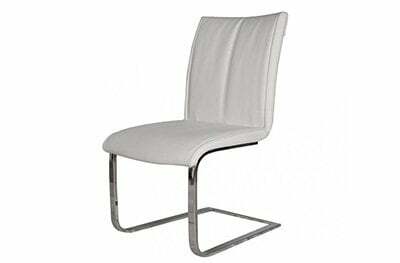 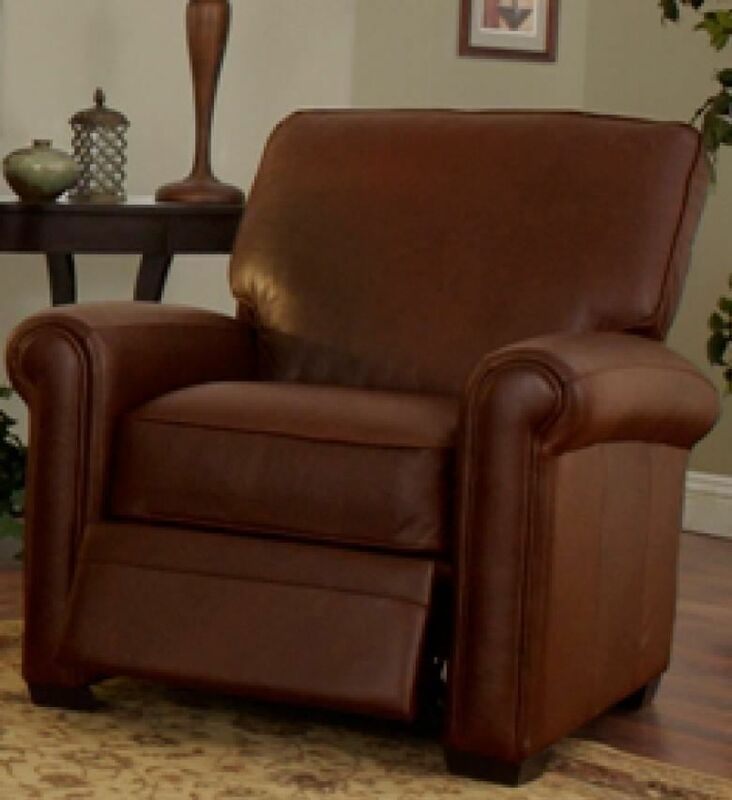 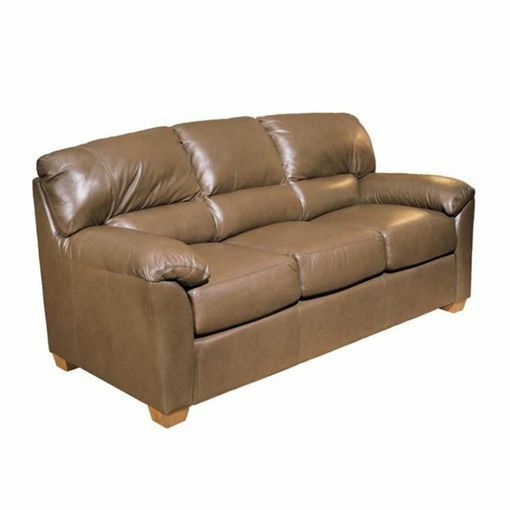 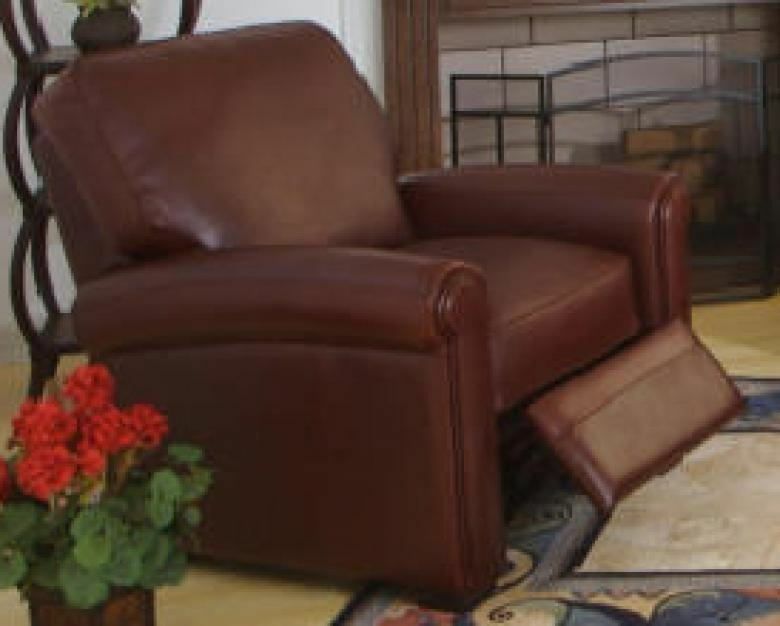 The solid, hardwood frame supports top full grain leather that, in turn, can support you for hours on end.